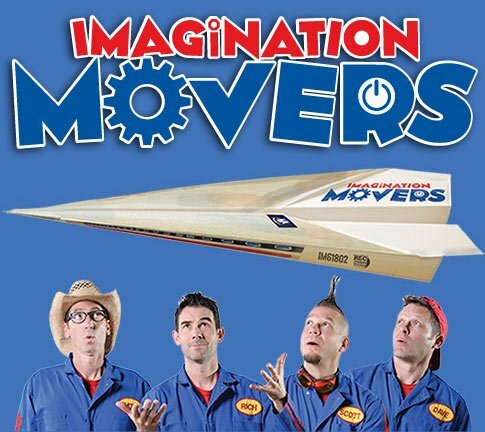 Looking for an instant Movers costume? 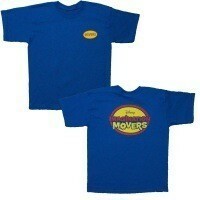 You found it with this Movers blue tee with patch on the front and logo on back. *Shirt dimensions are located next to the size in the drop down button.